This year the Legal Team for All is there for you again. We are available for you if you come into unintentional contact with the police, have come or observed that someone else comes into contact with the police. We also offer a consultation at the camp; every day from Monday 13.08. to Sunday 19.08. 15 to 16 o’clock at the information point of the camp. If you don’t like this period, come by and we will make another appointment. 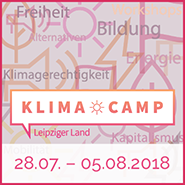 Since we are also expecting a rather quiet camp, we are not happy to be part of the climate camp in the Rhineland with our own tent this year. You can view and download the Legal Team for All 2017 Legal Assistance brochure. 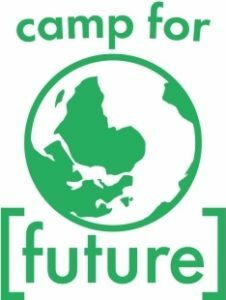 It focuses on the climate justice movement and includes legislation in North Rhine-Westphalia. It can therefore be used in large parts, but not in every detail throughout Germany.